T-Cell Master is a unique and powerful Super Reishi concentrate. It contains the highest levels of key bio-active compounds of any Reishi or cell health supplement in the world. 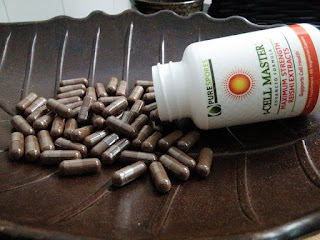 T-Cell Master contains extracts of 50% polysaccharides and 10% triterpenes. Compare others with less than 10% Polysaccharides and negligible amounts of triterpenes. That’s 500% more than most other brands! The potency of the Reishi mushroom is in the concentration of polysaccharides and triterpenes within the mushroom body and its spores. If these Reishi compounds are low, the healing properties of the supplement are low. 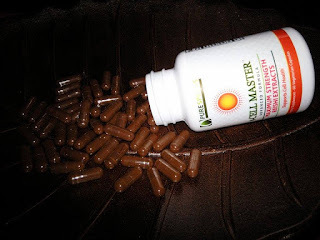 t-Cell Master is a new and unique immune and cell health supplement made from highly concentrated Reishi mushroom bio-compounds - the subject now of hundreds of recent scientific papers. The Reishi's bio-compounds (polysaccharides and triterpenes) have been studied for their remarkable laser-like focus on the cell - protecting and enhancing cell health in the most intricate and deep-acting ways. An explosion of research studies on Reishi and its relationship to human health is currently dominating the field of herbal medicine. 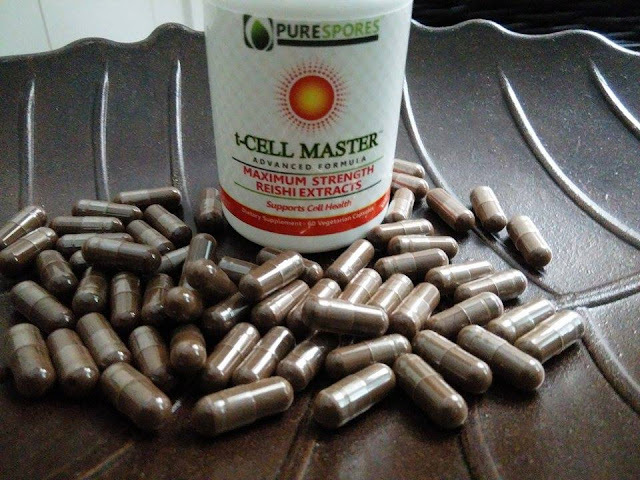 t-Cell Master is unique because it has the highest concentration of Reishi bio-compounds, anywhere. In fact 500% higher than leading brands. This translates into fast results, incredibly fast. Purespores LLC was created in response to discovering that many Reishi supplements are poor quality, with low amounts of bio-compounds, masses of fillers (and with no observable benefits).. These natural plant compounds have been studied extensively in recent years for their extraordinary benefits to cell health. Am J Chin Med. 2011;39(1):15-27. Acta Pharmacol Sin. 2003 Apr;24(4):321-6. How is T-Cell Master made? The potent essences of Reishi are extracted using 2 advanced extraction methods: with the use of hot water (for the polysaccharides) and alcohol/ethanol (for the triterpenes). This guarantees the highest extraction rate for each of the bio-compounds. These are mixed together after the extraction process, with the spores. 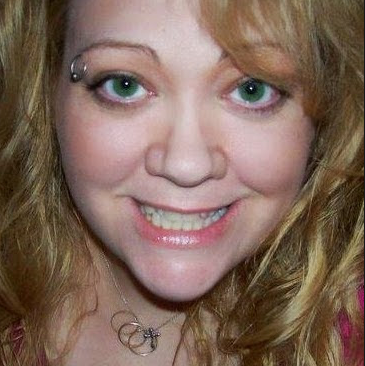 There are no fillers. The mixture is 100% free of dextrin – a commonly used thickening agent which can also give a false reading on the polysaccharide count. The result is 100% pure product. t-Cell Master is FREE of gluten, lactose, pesticides and herbicides. It’s Non-GMO and BSE-Free. 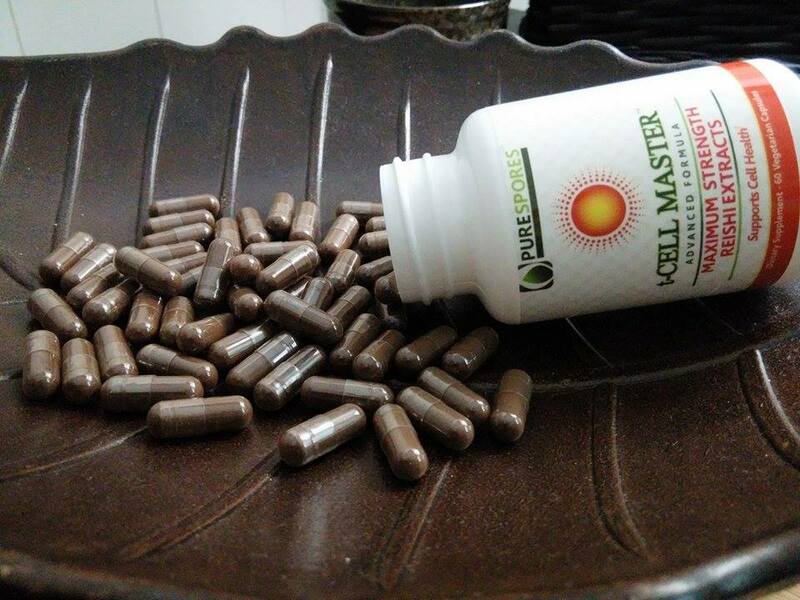 Each t-Cell Master bottle contains 60 capsules, 300mg per capsule. For enhanced usage, take up to 8 capsules daily. 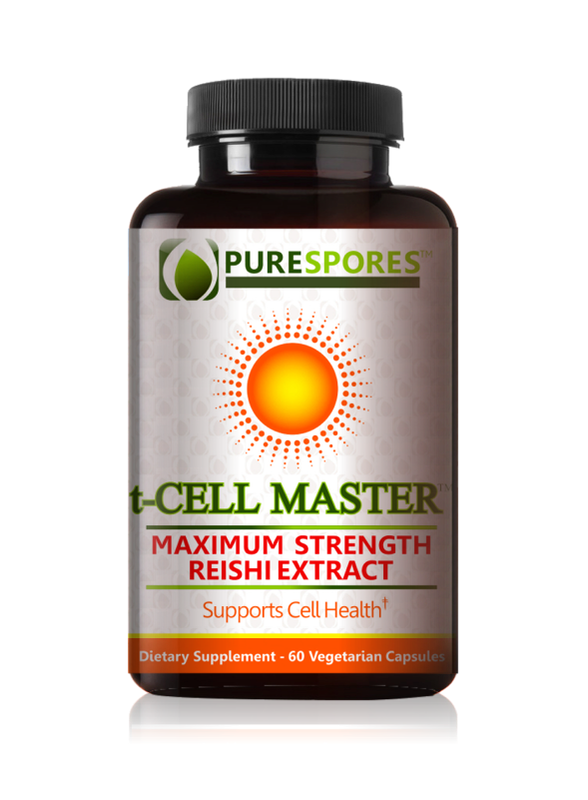 T-Cell Master works best when taken with Reishi spores as the spores provide the extra diversity of Reishi bio compounds. Avoid eating for at least half an hour before and after you take them. This is my first time trying this type of supplement so I was eager to see the benefits. I like that the potency of the Reishi mushroom is high in this supplement for maximum support of cell health. I have found it to relieve my stress, anxiety and insomnia. It is an easy to swallow capsule and I recommend it.